Singapore is a dynamic modern country that many tourists tempted to visit. 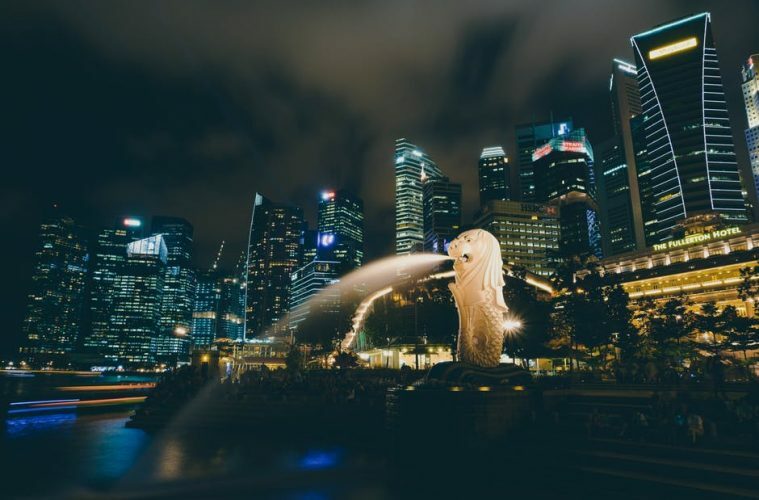 In this article, we will give top rated places to go in Singapore. There is no doubt that Changi International declared as one of the world’s best airport alongside with the other awards. It indulges many travelers around the world with its facilities from adults with special needs to babies. The other many facilities you can find inside the airports are including transit hotel, spa and fitness centers, children’s playground, open air gardens, restaurants, post office, internet services, pharmacies and medical clinics, napping area, and many others! There is also a free Skytrain for passengers to transport between the terminals. If you happen to have a long transit, you can sign up for free city tour too. If you want to access to the city from the airport, you will not have lack of choices. There are MRT (Mass Rapid Transit), taxis, public buses, and free shuttle buses. Who can skip visiting the Merlion when they are in Singapore? This iconic landmark is a must-see tourist attraction. This 8.6 meter statue was built standing looking seaward to the famous Marina Bay waterfront. This mystical creature with the body of a mermaid and a head of a lion becomes one of Singapore’s symbols. Under his colonial rule, Sir Stamford Raffles landed his foot in Singapore in 1819. He was there until Singapore successfully gained his independence. The Independence Day in Singapore is on August 9, 1965. Singaporean built his statue in Boat Quay to remember him the first day he came to their land. Enjoy some spectacular night views by taking a river taxi to explore Singapore River. During the journey, there are several famous iconic landmarks you will see. They are including Marina Bay, Robertson Quay, Boat Quay, the Merlion, and Clarke Quay. This will be a great experience for you to see the contrast between modern skyscrapers and rejuvenated Singapore’s colonial buildings. If you want to shop for iPods, computers, cameras, home theaters, and other IT or electronic devices, you should visit Sim Lim Square. There is also another shopping center in this area called as Funan Center. There are many airlines that give you cheap tickets to fly to Singapore. Whether you want cheap or pricy accommodation, there is always a perfect place for you to stay. Don’t forget to share your experiences during your visit in places to go in Singapore.